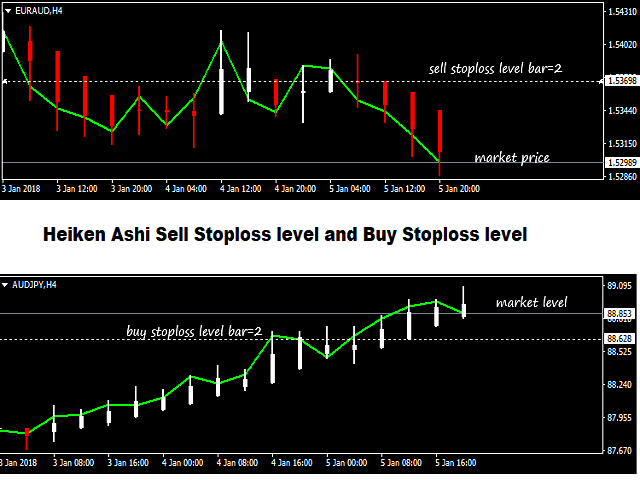 The product is design for lock a profit using the signal from Heiken Ashi indicators. 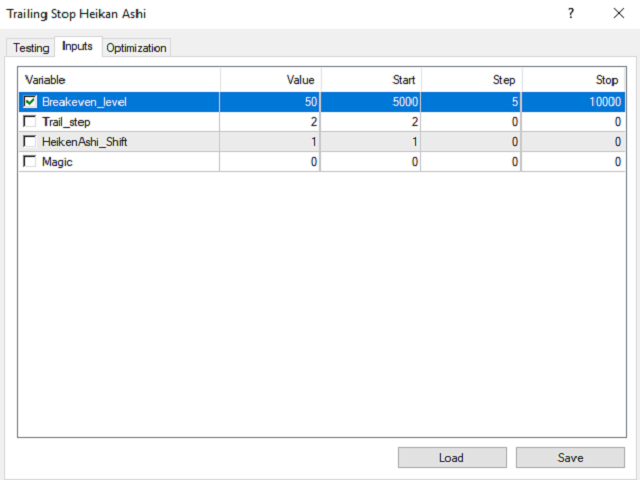 User can set the Breakeven level as the minimum profit wanted robot will set stop loss when the time come. The first stop loss will be a low of bars define by Heiken Ashi Stop Shift in the case of it higher than the Breakeven or not. Trail step is tell the Robot of the minimum level of next stop loss. We can set Magic number. Or leave it as 0 for all orders in portfolio and pair.